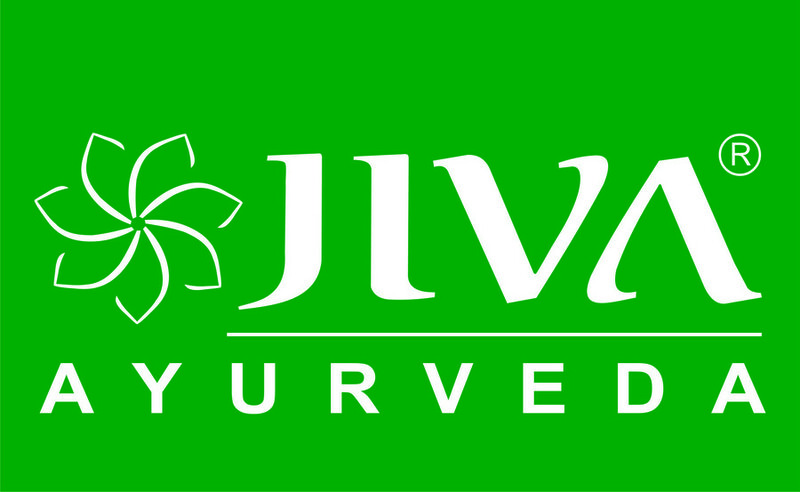 Jiva Ayurveda was founded with the mission of &#39;taking Ayurveda to every home&#39;. Our objective of making people happy and healthy through authentic Ayurvedic treatment delivered at their doorstep is a direct response to the growing ailments and disorders such as diabetes, arthritis, asthma, obesity, hypertension, spondylitis, piles, skin problems, sexual disorders, etc. Most of these diseases affecting the global community today do not have an effective treatment available in modern medicine.The Jiva Medical &amp; Research Centre, a one of its kind concept in the world,was established in 1998 as an integrated center for telephonic health consultation. Today, Jiva has over 500 Ayurvedic doctors and support professionals who have provided consultations to more than one million patients to date across 1800 cities and towns in India. To ensure quality efficacy and purity, Jiva Ayurveda manufactures its own medicines and products at its ISO 9001:2015, HACCP &amp; WHO-GMP certified manufacturing unit and pharmacy in Faridabad, India.Jiva has been organizing Ayurvedic educational and training programs for over a decade now. We have trained over 10,000 individuals ranging from experienced Ayurveda practitioners to Ayurveda enthusiasts with very limited knowledge of the science. Dr. Partap Chauhan, Director at Jiva, is an award-winning Ayurveda doctor, author, speaker, and television personality. Dr. Chauhan has conducted numerous workshops and training programs worldwide. Through his interactions with Ayurveda practitioners from across the globe and his immense knowledge of the science he has gained a vivid understanding of what students look for in an Ayurveda course. Based on his experiences and expertise, he has created customized programs that can cater to the sensibilities of international learners. Moreover, he has trained a group of doctors at Jiva who are now conducting these courses and spreading the word around the ancient science of Ayurveda. Jiva&#39;s Ayurvedic Clinics and Panchakarma Centers are undoubtedly the future of Ayurveda. These modern centers of wellness offer personalized consultations and are well equipped to provide a range of Ayurvedic treatments to help people stay healthy and seek a permanent and effective cure against diseases. Our main center is located at Faridabad, India, and offers residential facilities for patients who wish to stay with us and get their treatment done. Additionally, we also provide outpatient services through ourclinics which are strategically located across Northern India.